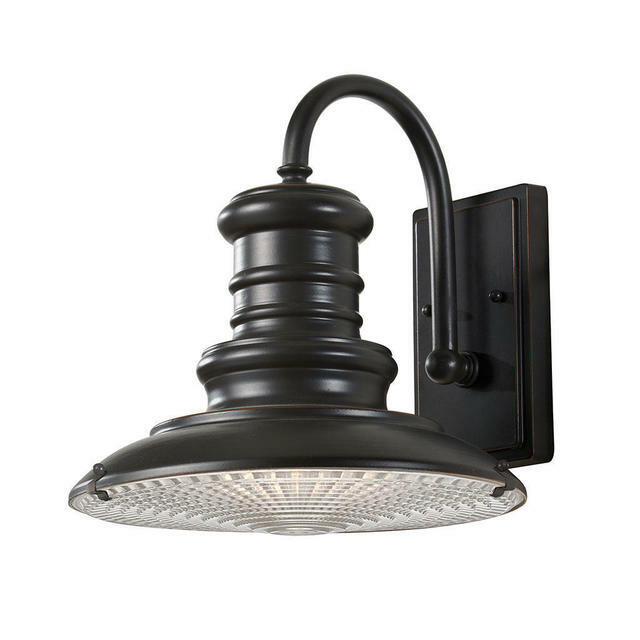 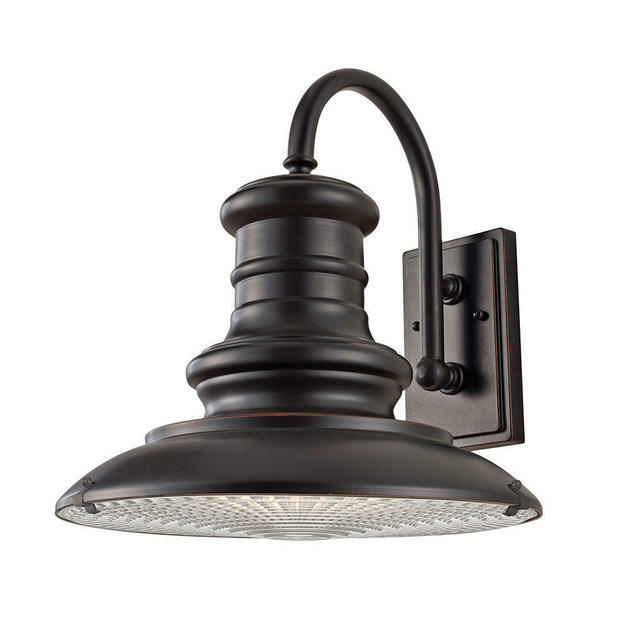 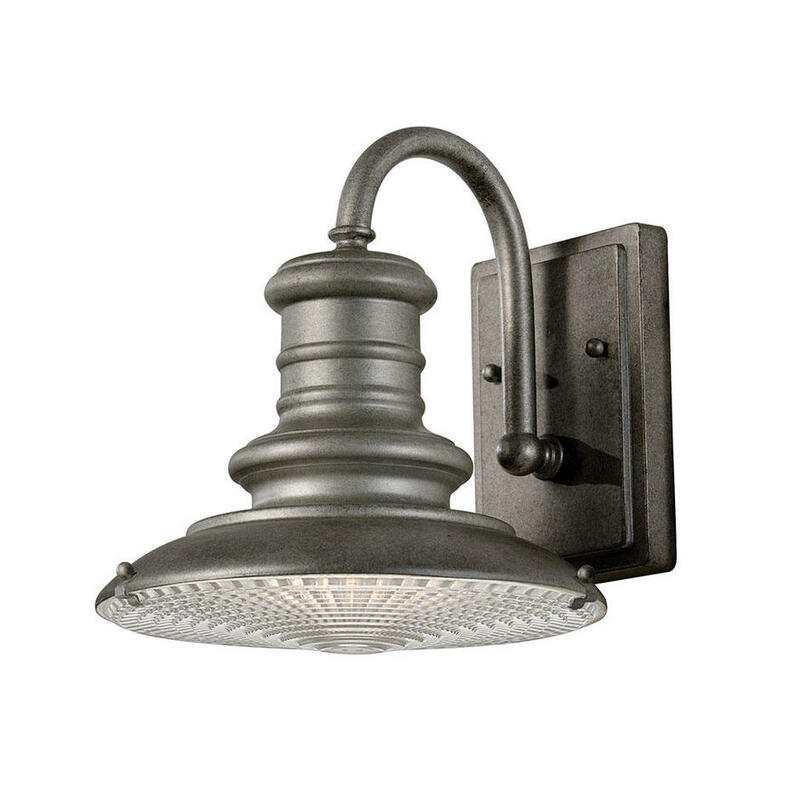 Reminiscent of old railroad lighting, the Redding Station outdoor lighting collection takes its influence from the industrial Victorian era. 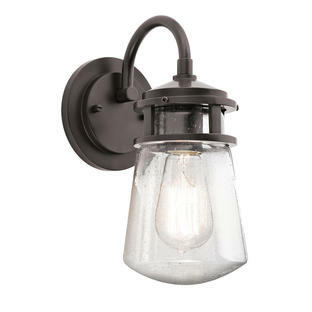 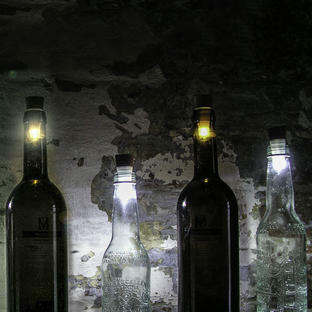 These wall lanterns are available in 3 sizes. 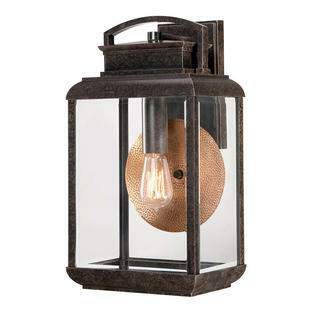 These lanterns have a 3 year guarantee. 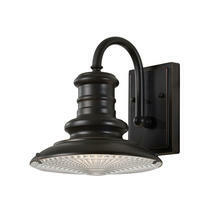 Also available in the Redding Station range are hanging lanterns.